Anxiety is derived from the word “Angst”. It means feeling of fear, dread, apprehension, worry, or foreboding. There is certain perturbation, uneasiness and inquietude associated with anxiety. Anxiety is a common emotion felt by every individual. Anxiety becomes a problem when it is excessive and disturbs the normal functioning of a person. 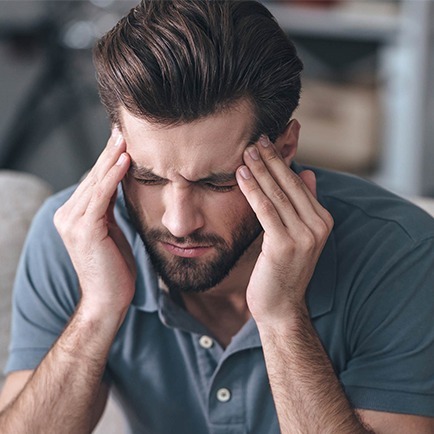 Anxiety can have physical effects like headache, neck tension, hand trembling, giddiness, sweating of palms, palpitations, abnormal speech, insomnia. Individuals with severe anxiety can develop tics. They may develop phobias for certain things or situations. There might be obsessive compulsive disorder and anxiety disorder in the same person. Anxiety might be a presenting symptom of certain medical disorders e.g. high levels of thyroid hormones, cardiac diseases etc. Patients with anxiety disorder have high chances of having addictions. Homoeopathy has an excellent scope in treating anxiety. Homoeopathic case taking is a process which not only takes details of the illness but also understands the patient as a person and his environment. Hence homeopathic case analysis derives the reasons for anxiety in the patient. Consequently, homeopathic treatment is not aimed at controlling patient’s symptoms but tries to resolve the psychological conflicts leading to the symptoms. A doctor who is patient and empathetic is a great support to the patient in distress. Homoeopathic medicines such as Arsenic Alb, Argentum nitricum, Gelsemium, Lycopodium, Kali ars, Calcreaars, Silicea, Psorium, Thujaetc are few of the many which are extremely useful to treat anxiety. The constitutional homeopathic treatment helps the patient to develop better coping mechanisms to deal with his life situations. With the relief of anxiety, patient gains confidence in himself and others which changes his outlook towards life in general. Quality of life improves and he rises on the scale of general functioning.